Oyster Bay Harbour yacht club community in Fernandina Beach, Florida. Oyster Bay Harbour is a new and unique 900-acre marsh-front yacht club community located in Fernandina Beach one mile west of the Intracoastal Waterway, 2 miles from the Altantic Ocean, and just minutes from Amelia Island, golfing, shopping and dining. Oyster Bay Harbour offers upscale elegance and unique, Old Florida Coastal-inspired architectural setting. 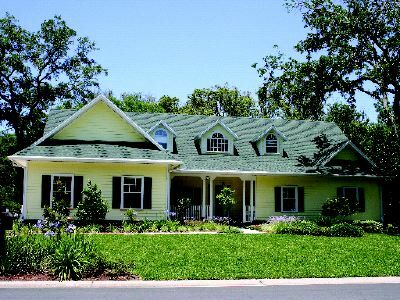 Amenities include clubhouse, pool, tennis courts, Yacht Club, and nature trails. Situated on a pristine private peninsula, Oyster Bay Harbour offers 94 exquisite marsh and picturesque homesites nestled amid the marshes, lakes and wooded areas of the property that offer panoramic views of the tidal waters, pristine wetlands and marsh. There are also 98 villas with unobstructed panoramas of marshes and tidal estuaries of Soap and Lanceford creeks. Community builders are Watson Custom Home Builders, Haven Homes and Arthur Rutenberg Homes. Oyster Bay Harbour offers a wide array of custom floorplans with home prices ranging from the mid $500's to more than $1 million.